There is only one Music City, and Nashville is ready for the Missouri Tigers to come experience it! Vanderbilt’s stadium, also known as Dudley Field, is located in the heart of Nashville only minutes from downtown’s honky tonks, art galleries, unique neighborhoods, botanical gardens and greenways, historic homes, more than 120 live music venues, and culinary delights. While game day and tailgating is the reason you are here, a popular spot to set-up tent is at Centennial Park. Nashville’s 132-acre premier park features the iconic Parthenon (a full-size replica of the Greek Parthenon), a one-mile walking trail, Lake Watauga, the Centennial Art Center, historical monuments, an arts activity center and a beautiful sunken garden. Thousands of people visit the park each year to visit the museum, see exhibits, attend festivals (such as Musicians Corner taking place from 2-5 p.m. on Saturday, October 5), and to enjoy the beauty of the park. There are other events and great sights to see while in Nashville. Music remains Nashville’s calling card to the world and is the very heart of the city. You can hear great music 24/7, 365 days a year. 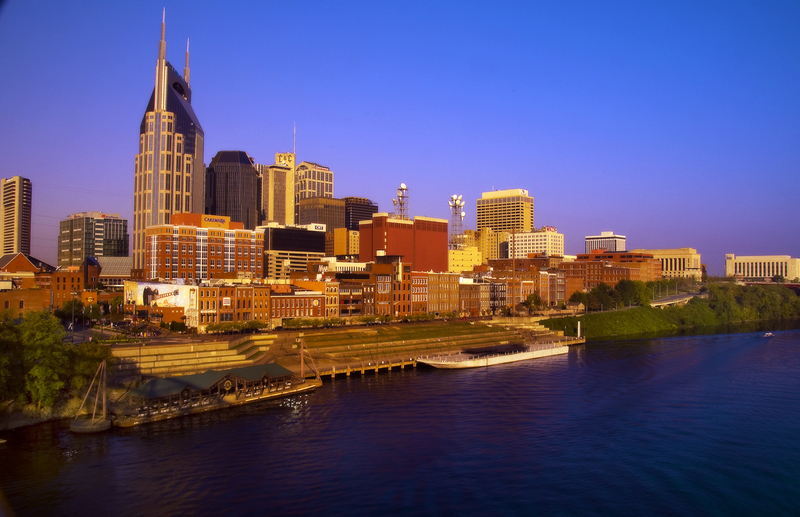 Long recognized as the world’s capital of country music, Music City also boasts sounds of pop, rock, gospel, Americana, bluegrass, jazz, classical, contemporary Christian, blues and soul. You’ll catch pickers and songwriters all over town, in places like bluegrass venue Station Inn, the rock venue Exit/In, the honky tonks on Broadway, the song-centered Bluebird Cafe or the legendary Ryman Auditorium. There are hosts of attractions that have made Music City famous; from the ultimate country music venue the Grand Ole Opry, to the world renowned Country Music Hall of Fame® and Museum. New to Nashville this year, two attractions opened in summer 2013; the Johnny Cash Museum and the Musicians Hall of Fame and Museum. 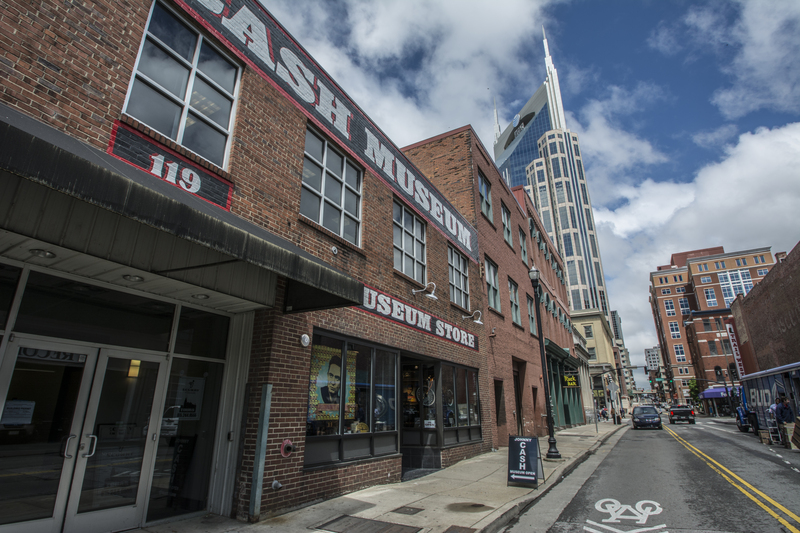 Nashville now houses the most comprehensive collection of Johnny Cash artifacts in the world at the Johnny Cash Museum downtown. The Musicians Hall of Fame and Museum honors musicians from stars to studio players that represent all genres of music and features the very instruments used to record some of music’s greatest hits. While Nashville has long been known for its expansive music scene, the talent and creativity of its culinary scene has recently put Nashville on the map. Dubbed “The Coolest, Tastiest City in the South” by Bon Appetit, Nashville’s creative spirit has infiltrated into its kitchens, turning them into the chef’s studio. From southern fare to haute cuisine to quite literally everything in between, Nashville’s palate offers it all. 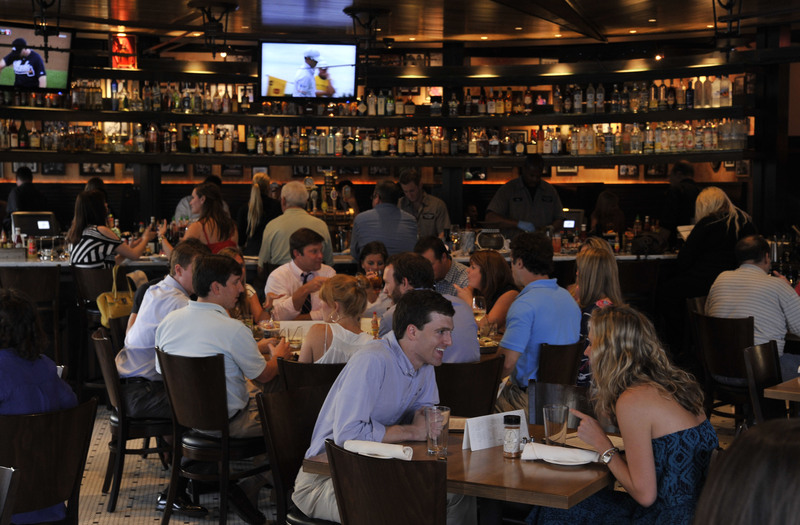 Visit Nashville’s food page for more information on fabulous restaurants around town. Nashville’s visual and fine arts scene is also making waves. The Frist Center for the Visual Arts is housed in an exquisitely converted Art Deco post office which hosts roving exhibitions changing every couple of months. Cheekwood Botanical Garden and Museum of Art houses an extensive art gallery, while the city offers art crawls, studios and art galleries all around town. 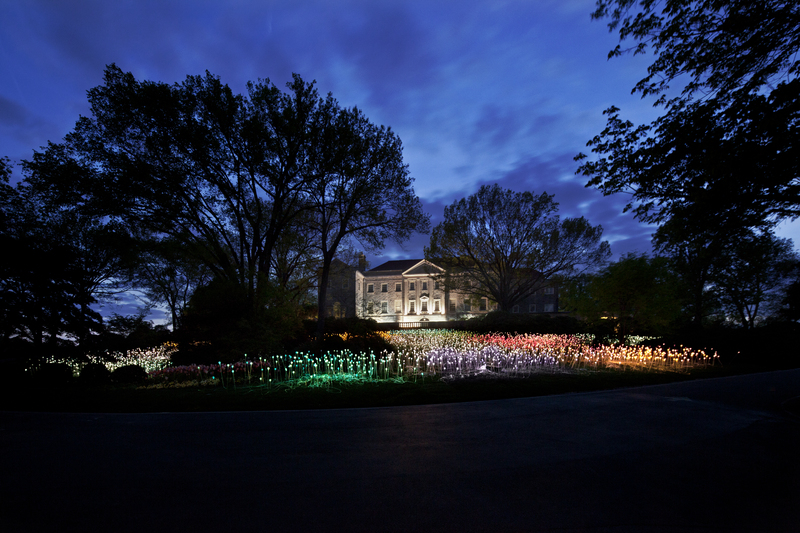 Be sure to check out Cheekwood’s Light exhibit, a stunning outdoor art installation using an inventive array of materials and hundreds of miles of glowing optic fiber that have transformed the garden into an enchanting, dream-like landscape. The exhibit will run until November 10, 2013 on Wednesday, Thursday and Friday evenings until 11 p.m.
One of Nashville’s gems are its neighborhoods, so be sure to make time to get out and discover some great local restaurants, shops, music venues and more. Neighborhoods like Hillsboro Village, 12South, East Nashville and The Gulch each have their own personality, projecting the nature of the people who frequent them. Thanks to Katherine Roberts with Visit Music City for guest blogging! The Mizzou Tigers kickoff this Saturday at 6:30 PM at Memorial Stadium against the Arkansas State Red Wolves. Need information on shuttles to Memorial Stadium? Find schedules and shuttle maps here. For all of your tailgating questions, check out Mizzou Tailgating. Don’t forget to wear gold! Stock up on game day apparel at The Mizzou Store. It’s Football Friday, every Friday of home football games at the Walton Building! Be sure to stop by the Walton Building, location of the Convention and Visitors Bureau on Friday for visitor information and cookies! This week’s Tailgate and Tradition post takes a closer look at how Mizzou became The Tigers. The nickname “Tigers,” given to Mizzou’s athletic teams, traces its origin to the Civil War period. At that time, plundering guerilla bands habitually raided small towns, and Columbia people constantly feared an attack. Such organizations as temporary “home guards” and vigilance companies banded together to fight off any possible forays. The marauders never came. The reputation of the intrepid “Tigers” presumably traveled abroad, and Anderson’s gang detoured around Columbia. Soon after Missouri’s first football team was organized in 1890, the athletic committee adopted the nickname “Tiger” in official recognition of those Civil War defenders. Their spirit is now embodied in the MU mascot – “Truman the Tiger.” In 1984, the Tiger was named Truman after President Harry S. Truman, a Missouri native. The Tiger spirit is embodied all over campus, from Truman to the MIzzou athletics logo to the Tiger statue at the entrance to Carnahan Quadrangle on the south part of campus. With all this history, Tiger fans bleed black and gold for a reason! The Mizzou Tigers kickoff this Saturday at 2:30 PM at Memorial Stadium against the Toledo Rockets. Visit the Convention and Visitors Bureau’s website for the complete calendar of events!